Netizens took to social media as they lambasted Vice President Leni Robredo for allegedly admitting that her Office has no funds which was caught on camera which enrages netizens as they reminded the Vice President that there's no way a government office has no funds to operate. 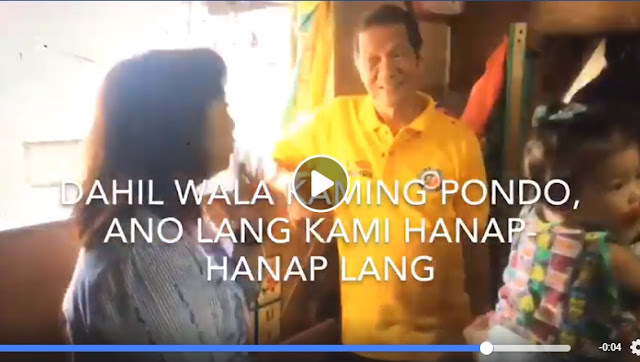 In a viral Facebook Post shared by Maharlikan Travel & News, VP Leni Robredo was seen visiting in Tondo and admitted that her office has no funds that's the reason why she look for funds from her various partners. According to Maharlikan, the Vice President should be honest with herself and with the Filipino people because in the year 2018, her office has P543.95-million budget. "Si Fake VP Robredo, pumunta sa Tondo para lang mag-tsismis na wala daw kunwari pondo ang kanilang opisina pero nakapag-bigay pa rin. Dapat nga, kada taon isanlibo lang na pang-load ang budget mo GAG0!"